Classes are taught by professional trainers who specialize in youth and corporate presentations. Whatever your venue,we will design a class to fit your needs. Presentations are available in single and multiple sessions. 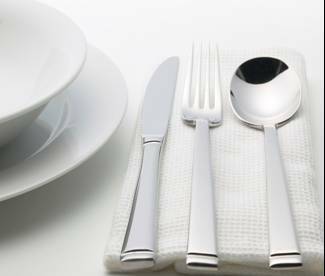 Classes consist of topics, but are not limited to basic etiquette, table manners, restaurant tipping and napkin folding. We offer personal care classes that are designed to provide personal hygiene tips for pre-teens and young adults. Our dress for success classes are designed to provide the do's and the don'ts of everyday fashion. Along with interviewing and resume writing assistance. We also offer tea parties for little princesses and tailgate parties for our young men. Classes are fun and interactive. Gilly's Charm School will travel to you for your desired class or party. Tips on tie tying and the male wardrobe. Handouts and booklets are included with each class along with completion certificates. Price list includes general pricing and is based upon class size, venue and length session and are subject to change. Additional charges may occur for travel and arranged accommodations.